Welcome to Cardiff Window Cleaning! We provide a first class domestic, residential and commercial window cleaning service to all areas of Cardiff, Vale of Glamorgan, Newport and more. 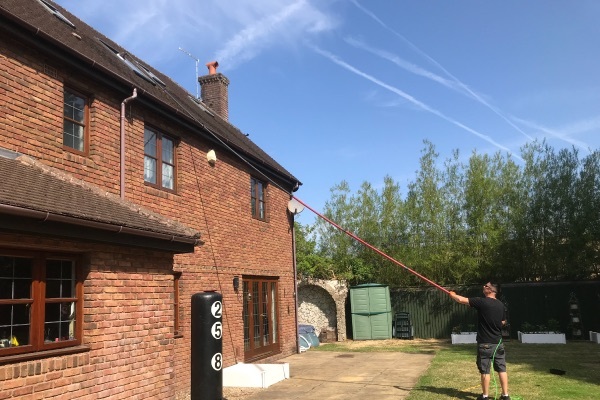 With over 15 years experience in the window cleaning industry we have built a large customer base spanning over 100 towns and villages. 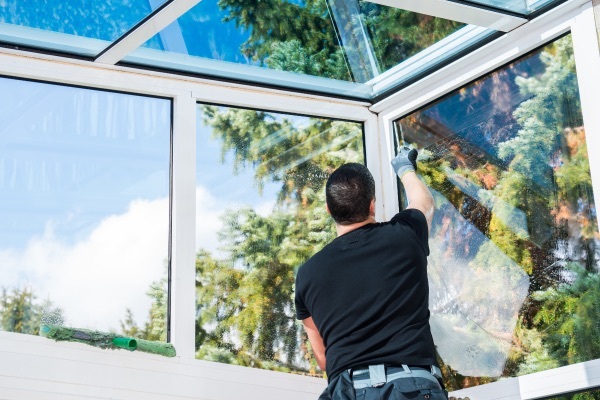 We pride ourselves on our regular, reliable and friendly service, making us one of the most reputable window cleaners in Cardiff! 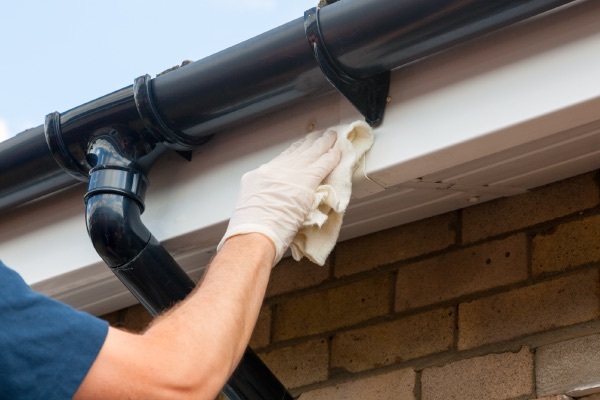 We also provide Gutter cleaning services and UPVC cleaning services. All uPVC Frames, Sills & Doors Cleaned As Standard.